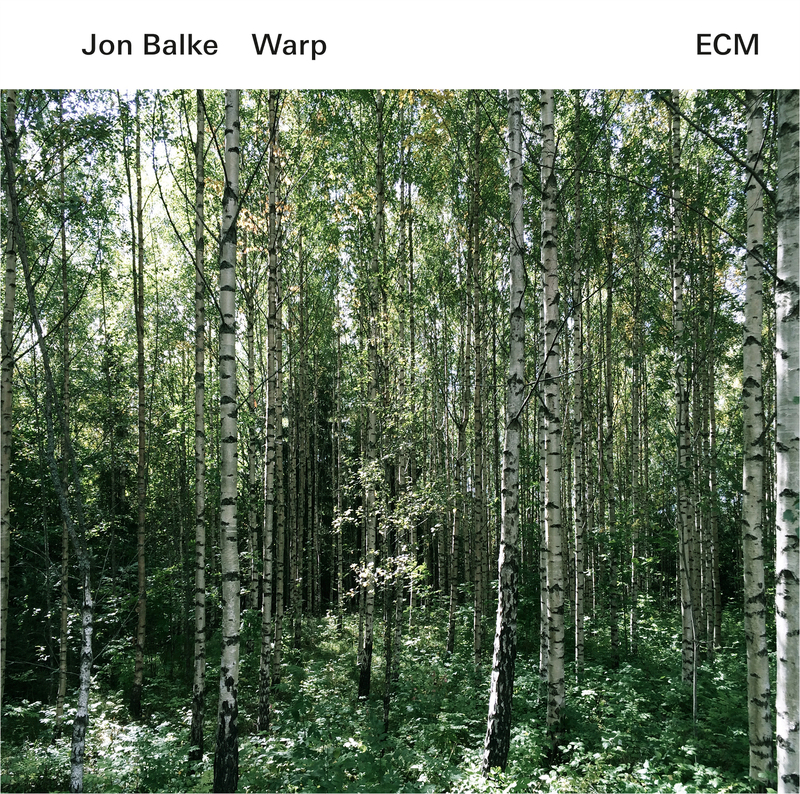 Norwegian pianist Jon Balke has produced a curious record of strange beauty. The mood is gentle, but sometimes quite sparse - or even bleak. The sixteen tracks, varying in length from under one minute to over five, blend together to form a unified piece. This continuity is emphasised by ECM not listing the track names on the back of the CD, only on fold-out inlay card; it wasn't until I uploaded the CD after several listenings that I realised the tracks were titled. The titles themselves sometimes belie their contents. Heliolatry is dark and brooding, with low, ominous chords. Bolide is anything but explosive, a gentle piece of impressionistic improvisation that wouldn't be out of place in the classical repertoire. That subtle feeling of space is common to many of the tracks. 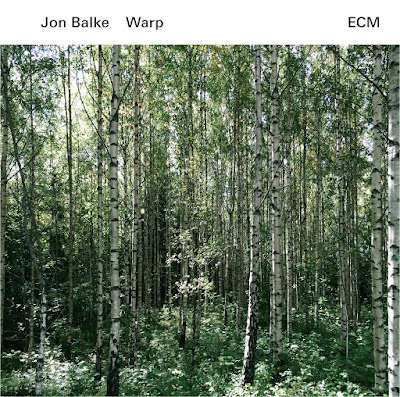 Balke has incorporated found sounds and voices, chattering quietly in the background, playing in a playground or, in the case of Kantor, singing. The result can be rather lovely. Kantor also uses treated sounds to produce an organ-like ringing in the background, which also appears on This Is The Movie, together with a guitar out perhaps the plucked strings of the piano. Sometimes it sounds as if the piano has been prepared, with objects placed on the strings; sometimes as if the piano has been treated in post production, to create a specific sound. These treatments don't distract but combine to form a deep sound scape. The effect is intriguing and at times abstract. Some of the pieces feel like sketches, others are more complete, but together build into an integrated whole.